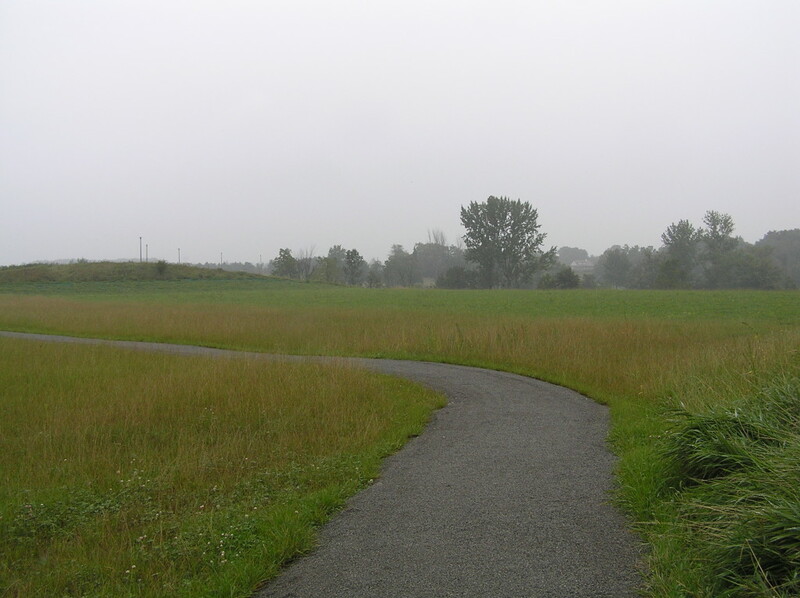 Turf Reinforcement mats (TRM) are designed to handle the most demanding erosion control applications such as storm water channels, steep slopes, and banks. TRM consists of a dense web of polypropylene fibers positioned in between two biaxial nets. 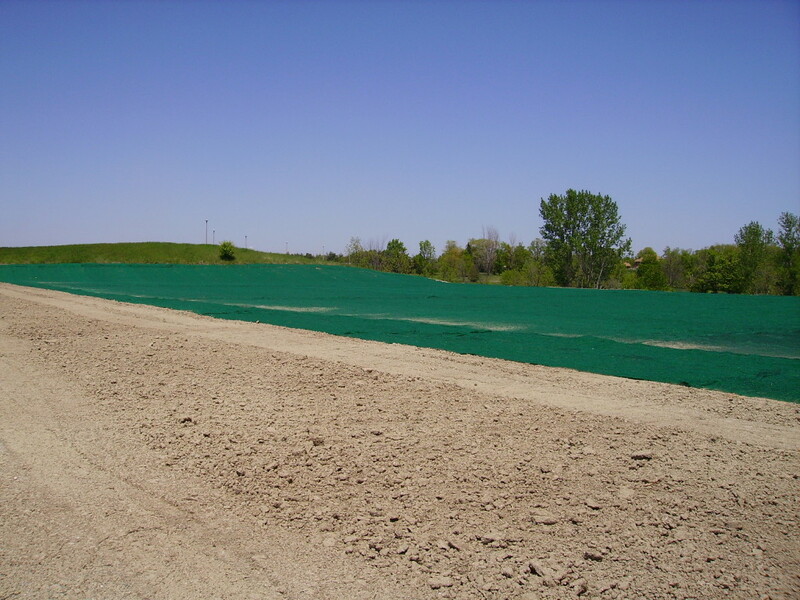 Turf Reinforcement Mats are 100% synthetic, UV stabilized, non-degradable and will provide twice the erosion protection than vegetation alone.